Over the years PCNW has hosted and promoted incredible photographers with the intention of educating and inspiring others. 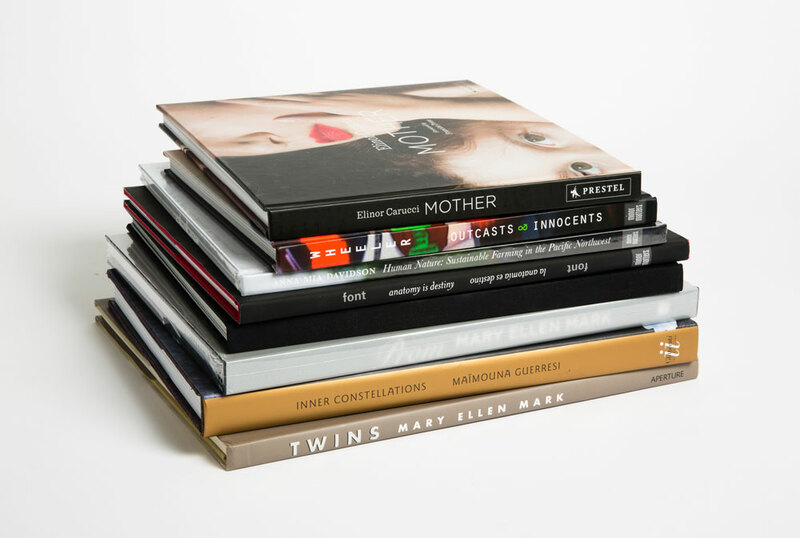 This book package is named in honor of a special group of photographers who all met at PCNW, and have continued to collaborate with one another through exhibitions, critiques, and providing one another creative support. Here’s to the Foto-Femmes, to the inspirations who came before, and the generations who will follow.